Pictured Howard Fuller to pilot SWR’s Honda Civic Type-R in TCR UK. Howard Fuller to pilot SWR’s Honda Civic Type-R in TCR UK. 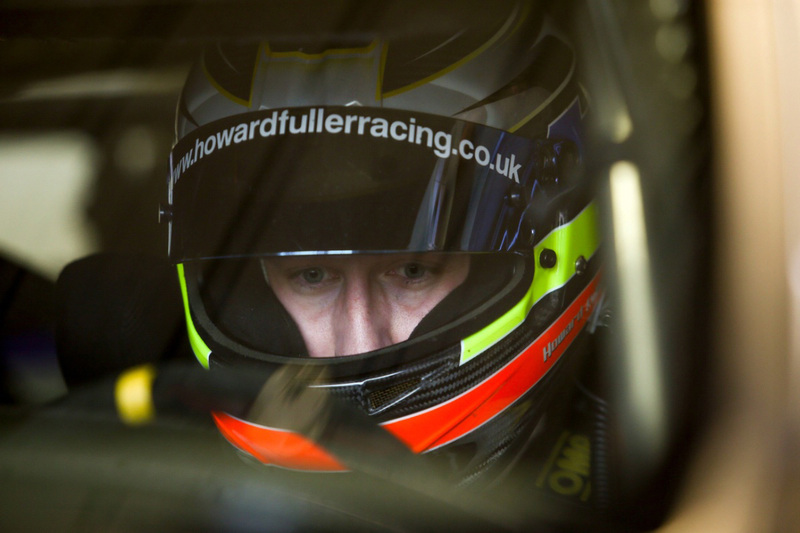 Former British Touring Car Championship driver Howard Fuller has today, Monday, 19th March, joined the SWR team for the brand new TCR UK Championship – which begins at Silverstone in Northamptonshire less than two weeks from now. 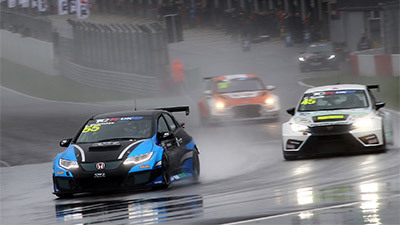 Becoming the Chipping Norton team’s first signing for TCR UK, where he will drive a Honda Civic Type-R, the 25-year-old from Worcester Park in Surrey is relishing the opportunity to be back racing after a two-year hiatus from track action due to budget restrictions. 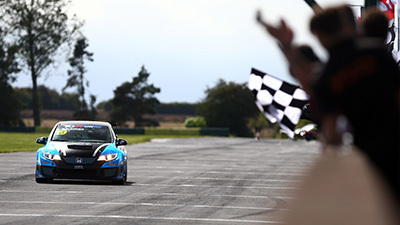 Fuller, of course, is no stranger to Honda power having raced a BTCC-spec Civic on six occasions in 2012, and he also made selected appearances in the British Touring Car Championship the following year at the wheel of a Vauxhall Insignia. 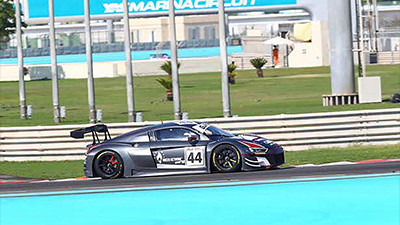 Additionally, he is a multiple race winner in the one-make Volkswagen Racing Cup where, in 2015, he was a major championship contender. “Sean [Walkinshaw – team owner] and I have been very good friends for donkey’s years”, commented Fuller, “We both thought TCR UK would be very interesting for SWR to do, with all of the amazing Walkinshaw family history in touring cars, and it’s fantastic to now be racing for the team. Sean kindly invited me to shake-down the Honda at Donington and it re-lit the fire. Fuller’s car racing career began in 2007 in the now defunct T-Car Championship and he then made the switch to single-seaters, first in Formula Palmer Audi and then Formula Renault BARC where he was third overall in the 2010 Winter Cup with four podiums. In between, he also made his ‘tin top’ debut in the VW Racing Cup, becoming a race winner. More outings in Formula Renault followed, including a one-off in the Northern European Cup (NEC), and prior to making his BTCC debut in 2012 he again appeared in the VW Racing Cup. Returning to VW racing after his touring car tenure, Fuller was a podium regular and consistent front-runner. 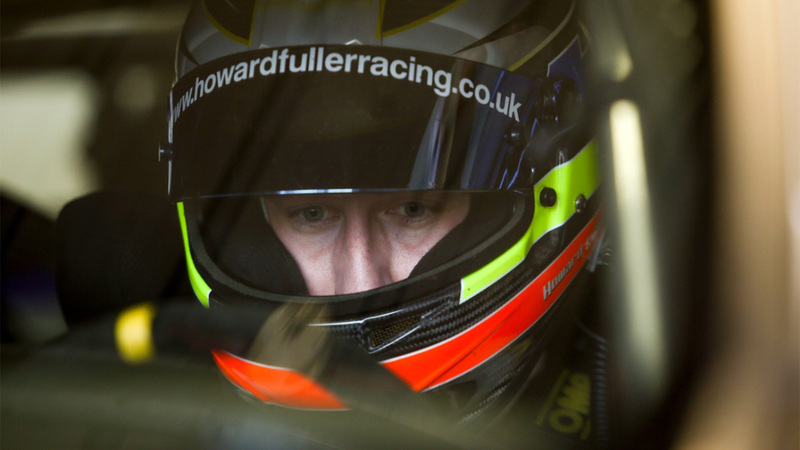 Commenting on Fuller’s signing, SWR team owner Sean Walkinshaw said: “We’re really happy to have signed Howard for TCR UK, he’s a great driver and we’ve known each other a long time – back when I first started racing in Formula Renault. It’s important for us to have a driver with touring car experience and Howard definitely ticks all the boxes. 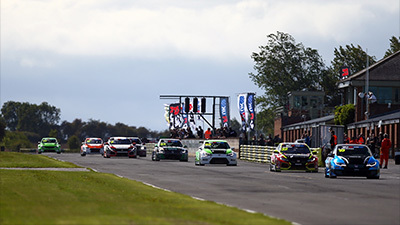 Practice and qualifying for the opening rounds at Silverstone National Circuit will take place on Saturday, 31st March, with both races following on Easter Sunday, 1st April – the opening half-hour encounter will be at 14.00 with the second contest getting underway at 15.50.